Direction Teacher offers 13 complete lesson plans. 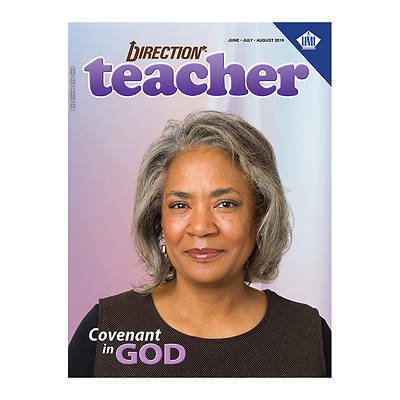 The Direction Teacher’s Guide includes a Bible Study Guide complete with in-depth information to give students ages 36 and up more insight into the text. Also included are instruction and background information from the Precepts For Living annual commentary.